This is our mantra. Expression is a part of everything we do, not bound by time or age. From art to clothing to spaces, even the things we share on the internet are all part of our worldview. Why should music be any different? 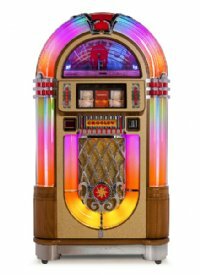 Colorful and fun, sleek and modern, funky and eclectic: there’s a Crosley for everyone. 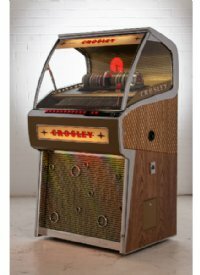 Crosley is stepping up to a new stage. We’re listening to music, to the world, and we’re listening to you. Taking cues from awesome feedback from music lovers everywhere, Crosley is taking on the future with a heart of adventure. With the evolution of the C-series, we’ve turned a new side, and the needle’s ready to drop. Tune in with us, it’s going to be a wild ride.